As systems grow in complexity, architecture's role becomes increasingly important at the enterprise, systems, and software levels. Architecture practitioners rely on technology, research, and the knowledge and experience of peers to build predictable, high-quality systems. Software architects have the opportunity to be well compensated for doing challenging, satisfying work. Learn the essential skills in our Architecture Boot Camp sessions that will put you in demand with organizations looking for people like you. SATURN speakers include pioneers and innovators in software architecture. Speakers come from a wide range of geographical locations and application domains to share the knowledge they have gleaned from their experience as practicing software architects. SATURN is a strong software architecture community. Meet like-minded professionals at social events and workshops. 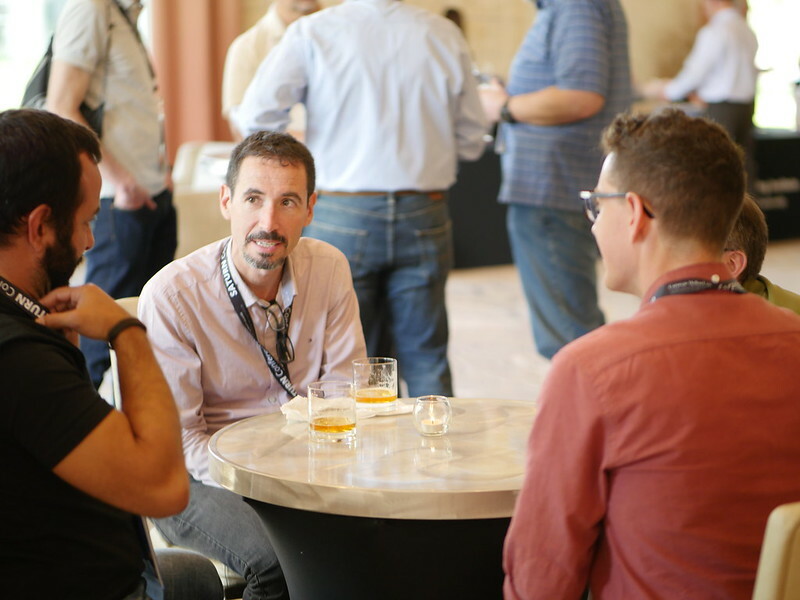 There are many opportunities to network with industry leaders, SATURN speakers, and peers in the field of software architecture. Surveys from the past few years cite the networking opportunities as one of the best parts of SATURN. On Monday, May 6, SATURN 2019 offers three SEI courses at a discount from current course pricing: Essential Microservice Architecture, Managing Technical Debt of Software, and DevOps Practices with Architecture: Deployment and Security. Conference attendees can optimize their SATURN experience by attending one of these courses, conveniently adding a full day of professional development. As systems grow in complexity, architecture's role becomes increasingly important at the enterprise, system, and software levels. Architecture practitioners rely on technology, research, and the experience of peers to build high-quality systems. The Linda M. Northrop Software Architecture Award is given to an individual or team that has used software architecture to significantly improve practices, outcomes, or both in an organization or in the software-development community. The winner of the 2018 Linda M. Northrop Software Architecture Award is Eoin Woods of Endava! He received the award and presented Software Architecture as Systems Dissolve at SATURN 2018.